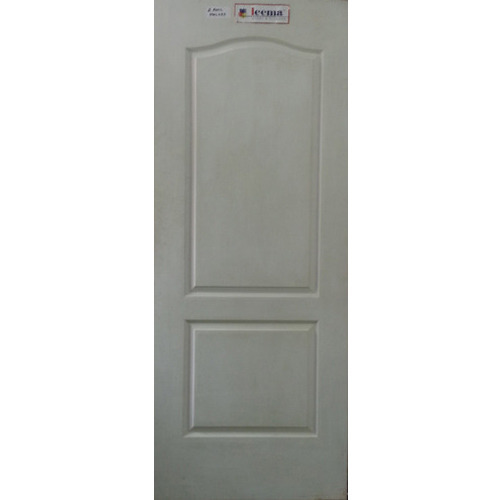 Our organization is topmost provider of Moulded Panel Doors to our clients. These doors are 2 Moulded Panel Doors. These are regarded for their awesome appearance, enthralling design, captivating patterns and robust body. These panel doors can be availed in several colors. These panel doors are able to attract an individual at first sight only. These panel doors are delivered within time bound manner. Jalaram Timbers is the known name of the industry for providing best quality Timber, Plywood, Block boards and doors to the customers at market leading prices. Our company has started its business in the year 1992 at Bengaluru in Karnataka, India. We are a sole proprietorship based company that is engaged in the supplying, distributing and wholesaling a huge array of Membrane Doors, Wooden Doors, Membrane Wooden Doors, Teak Doors, Designer Doors, Teak Veneer Doors and many more. We are providing door customisation service to our clients. These doors are manufactured and designed by us by keeping various requirements of the customers and latest trend of the market in our mind. Also, high grade wood and other material is used by us in the manufacturing of these products. These are highly admired among the customers for their high reliability, perfect finish, accurate dimension, elegant look, availability in various colors, sizes and designs, maintenance free nature and many more. Also, we provide Customisation Services to our respected customers according to their given details and demands. Leesa and Leema a reputed name in doors and plywoods. Each door is carefully manufactured carefully from raw material from trusted genuine supplier. Leema door made of world class Korean made vinyl foil from eastern company name like Fine Industries Co Ltd Korea.